Is Popcorn Time Legal? A Definite Answer To Use Popcorn Time Safely? In a nutshell, the software in itself is not illegal but the way you use it most likely is. Another variable is your country of residence. Many of our readers send us messages asking: is Popcorn time legal in USA? Or is Popcorn Time legal in Canada? We receive similar questions from almost every where in the world. Many readers who want to know which countries is legal to watch Popcorn Time. The fact is that there is not a straightforward answer to this question. Laws and regulations about watching movies online on Popcorn Time vary from nation to nation. Therefore, we advise you to keep on reading since you will understand better if Popcorn Time is legal or illegal in your specific case. We will give you even precious hints on how to enjoy streaming movies on Popcorn Time with a VPN without worries wherever you are. VOD services changed the way people watch movies and TV shows online. Such services opened the doors for users getting access to entire libraries of TV shows and movies which they could access whenever they wanted. Users suddenly had better access to a wider variety of content. Over time, things got even better with newer VOD services. Although services like Netflix continue to enjoy the lion’s share of the market, there are services which are more pocket and user-friendly. Then there’s Popcorn Time, which is an open-source and free to use streaming service. Popcorn Time allows users to stream the latest movies and TV shows from anywhere in the world. In its short history of existence, Popcorn Time has gained attention for all possible reasons. To this day, users don’t know whether Popcorn Time is legal or not and if you can get in trouble using Popcorn Time. Well, we will shed light on that and explain why and how a good Popcorn Time VPN, like the ones listed below, can give total peace of mind. Popcorn Time is a service that uses the BitTorrent protocol to allow users to stream content over the internet. Even though Popcorn Time works thanks to the BitTorrent protocol, there is an important variation between the two services. 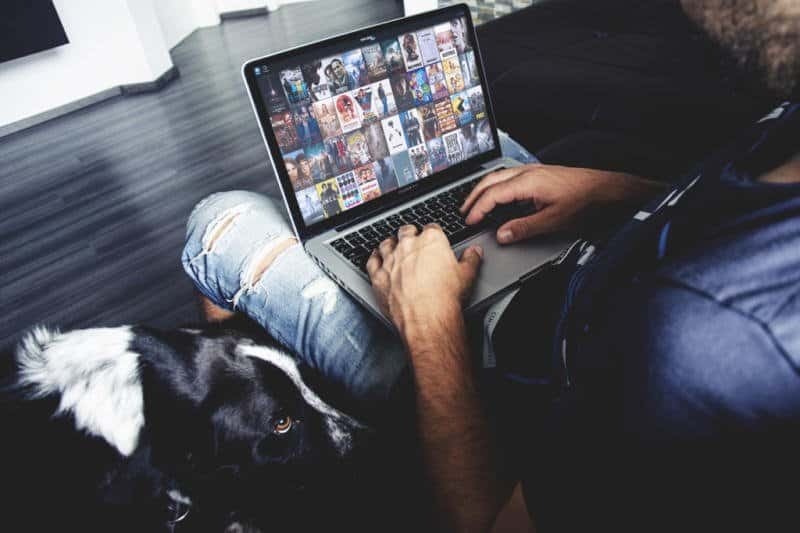 While torrent users have to wait for the complete file to download before they can watch it, Popcorn Time allows users to begin streaming the content immediately. You use a peer-to-peer system, just like in the BitTorrent protocol, to stream content not from a central server but from different user computers. The difference is that you don’t have to wait for the file to download before you can stream it. Now, P2P and BitTorrent are perfectly legal services, so you may think that using Popcorn Time should be legal as well. Popcorn Time software is in itself legal, but it depends on how you use it, just as with torrents. As long as you use Popcorn Time to stream copyrighted content for your personal use and do not share it, you are not really breaking the law. The copyright laws were pretty stringent in the past, which led to a lot of tension between copyright holders and users. But over time, the former have realized that allowing users to stream copyrighted content for personal use is fine. However, it’s when you share this content that problems arise. Therefore, it is important to understand where does Popcorn Time store movies. On this regard, the new versions of Popcorn Time save the downloaded file in your system, and that may confront you with legal issues. Once the file is on your device, other users can download it through the P2P platform and this is forbidden by law. For this reason, a Popcorn Time lawsuits is what you may have to undergo if you get caught. If the sharing happens, then it is a case of digital piracy, since you are sharing copyrighted content illegally. You can decide to remove the files from your system when you restart it, but you can choose to keep them as well. Moreover, you must consider that laws differ from country to country and in certain regions using Popcorn Time is illegal in any case. Popcorn Time as a service is perfectly legal to use. Its legality, though, depends on both how you are using the service, just as with Torrents and from where you use the service. Some countries allow users to use Popcorn Time, while a lot of countries do not do so. Popcorn Time is blocked in many parts of the world for this reason. There are copyright protectors who actively monitor users who use such services to identify when someone is indulging in digital piracy. In countries like USA and UK, receiving notices from the ISP is pretty common if you are involved in such practices. In recent years, Germany has also become strict regarding copyright infringement. Legal notices in the form of Abmahnung letters have been issued quite frequently and using Popcorn Time in Germany can easily lead to problems. If you are in a country like Australia or Canada you need to be careful. In these countries, the ISPs (Internet Service Providers) must record and maintain activity logs by law and browsing the history of users for a minimum period. In Canada, the problem arises only if you reproduce the content but the file saved on your device could be enough for you to infringe this rule. Instead, Popcorn Time is illegal in Australia just because gives you access to copyrighted content. In these countries, we strongly recommend the use of a Popcorn Time VPN. VPNs hide your online activity by encrypting your traffic and hiding your identity and location by masking your true IP address. Regardless of where you are, using Popcorn Time without a VPN is risky and may lead to legal problems. You should opt to choose one of the top 7 VPNs for Popcorn Time. When you connect to Popcorn Time through a VPN connection, the encryption hides your data both to your Internet Service Provider (ISP) and authorities. Therefore, even if you happen to download and share copyrighted contents, nobody will know it is you. Thanks to how a VPN works, you won’t have to worry about legal issues while watching your favorite movie. Unfortunately, there are many users that took the problem lightly and had to face legal issues. Some have only being interrogated while many others ended up paying a fine after a Popcorn Time lawsuit. For instance, in 2015 users in Oregon where sued by Indie studio Millennium Films and its affiliate Nu Image. They have been accused of illegally downloading over 10.000 copies of the movie Survivor. Again, 11 Popcorn Time users had to go to court for downloading the movie The Cobbler with Adam Sandler. Similar problems were faced by users who downloaded the movie Dalla Buyers Club. 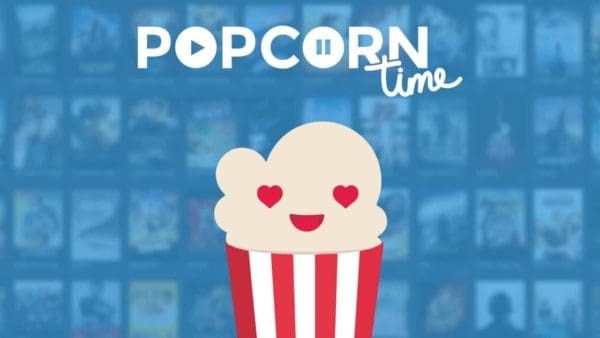 These cases have made it to the news but are just some examples of legal problems that Popcorn Time users may experience. For this reason, the protection of a VPN for Popcorn Time is strongly recommended for every Popcorn Time user. Popcorn Time went down in 2014 when Norwegian authorities took hold of its main domain. But since it is an open-source service, there are so many versions that authorities have no way of shutting the service down completely. The ‘Netflix for pirates’ will continue to operate, but it is your responsibility to use it securely to be safe from legal action. The best way to do that is to use a VPN. this is still not a straight answer to weather or not popcorn time is legal to use.i say if you have to use a vpn it is illegal and should not be allowed on the internet. Rules are made to be broken, the internet should be open and free to everyone. And we hope to see a free Internet soon!! !